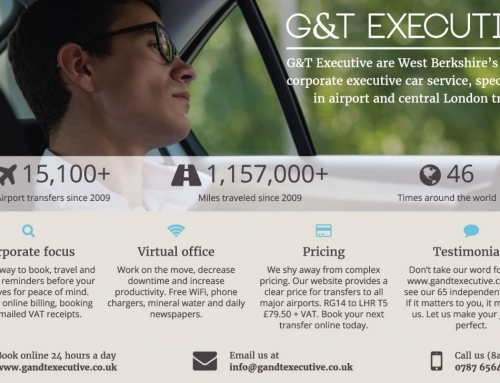 The new website goes live today, Monday 27th February 2017 and is located at the same address: www.gandtexecutive.co.uk. We are excited about our new website launch and the vast improvements we have made for our customers and suppliers. 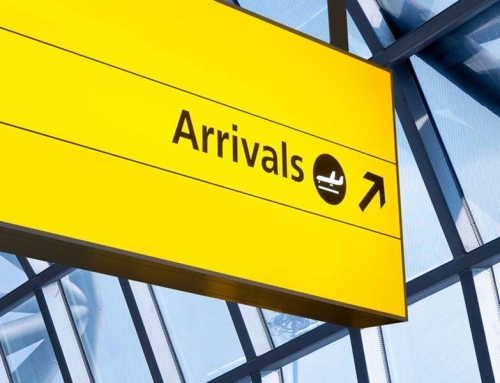 Our online presence is so important with over 3000 bookings made directly through our website each year, our clients have come to expect a user friendly 24 hour solution to booking their executive car service. 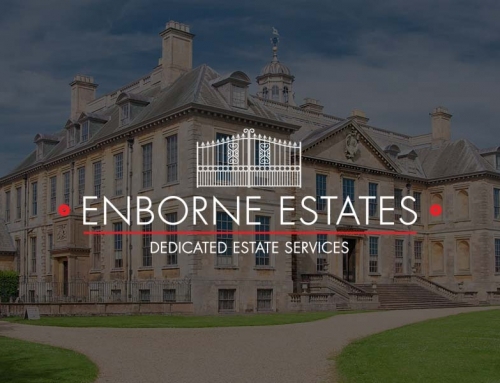 We believe our new website will allow our visitors a much improved experience and will continue to help us grow and increase our West Berkshire market presence. We are particularly pleased to announce all our booking forms are now mobile response, thus allowing our clients to book easily from their mobile devices. Our travel news pages also encompass direct feeds from the Highways agency. Visitors are encouraged to explore the website and enjoy our informative, fresh and clean approach.